A Minneapolis cafe serves up oat milk lattes, locally grown greens and a chocolate-caramel dessert bar made with perennial wheat grass flour. 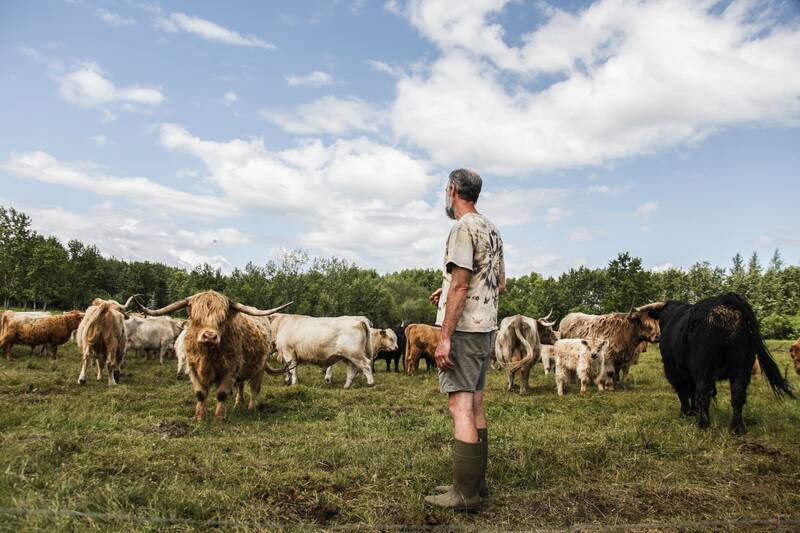 Its owners, chefs and customers bet on a future in which dramatic shifts toward a local, diverse and resilient food system are necessary to sustain life itself. But just miles from the bustling farmers markets, craft breweries and farm-to-table restaurants of the Twin Cities, a more traditional Midwest is thriving too: fields of corn and soybeans as far as the eye can see, hog barns, grain elevators, ethanol and meatpacking plants. These coexisting, contradictory worlds tug at Scott Haase and a growing number of Midwestern corn and soybean farmers. On the one hand, they face heightened expectations for environmental stewardship and want to build healthy soils that can withstand heat, drought and heavy rain. On the other, farming is a day-to-day, season-to-season calculation of inputs and outputs — an integral piece of a complex and growing global food system. 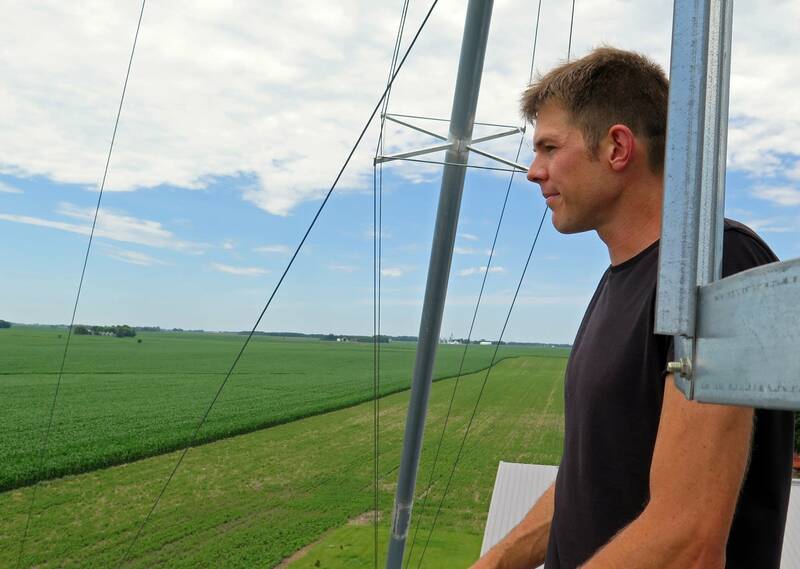 From atop a grain bin, Haase can look out at the fields he farms with his dad and brother in Blue Earth, Minn., near the Iowa border. The field where he planted cover crops alongside the corn has none of the yellow patches he sees in a neighbor's field. Yet, it's still unclear how well the extra $30 per acre in seed costs will translate into monetary benefits. "I'm pretty confident that after this year, the nutrient density of the crop is going to be higher," Haase said, listing multiple other benefits: healthier soil that stores more carbon and retains water; less commercial fertilizer; reduced polluted runoff to nearby streams and rivers. But right now, he said, the market doesn't care about all that. "It's just going in with the rest," Haase said. He dreams of a day when the Midwest landscape is much more diverse, where cover crops, perennial grains and grazing cattle rebuild the soil while also sustaining farmers and their families. That day seems far off. • Take the quiz: What's your Minnesota ag IQ? "You've still got to make a living out here," said Ken Haase, Scott's dad, pausing from a brake job on the semitrailer they use to haul corn to the local ethanol plant. "Sure, it'd be great to grow a bunch of small grains and different things, but if you've got to pay a big rent bill or you have some big land costs, you don't have a lot of choices," he said. 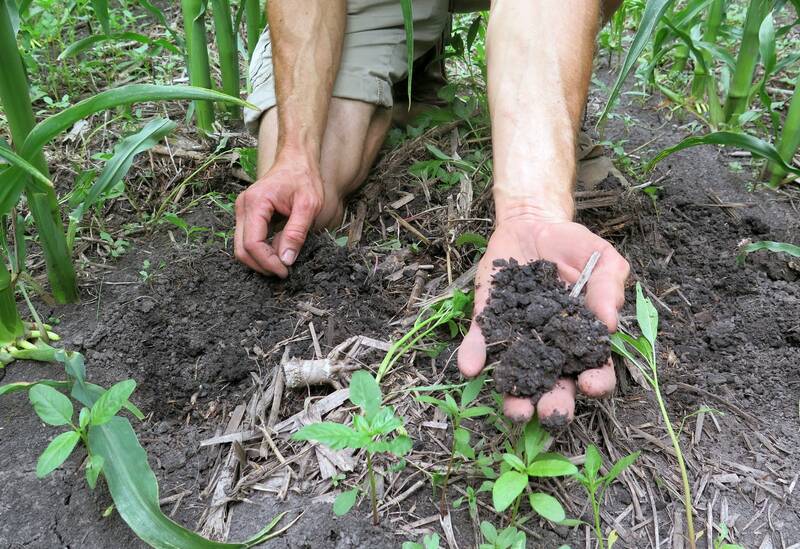 When Scott suggested tilling the soil less and adding cover crops, Haase raised an eyebrow. "I'm always kind of leery of change. Any farmer that's farmed for 40 years would be, I think," he said. Besides everyone who drives a car with a gas tank, the Haase farm and the thousands of others like it are also feeding animals. Meat is a staple in the American diet, and countries around the world have become more reliant on U.S. meat production. 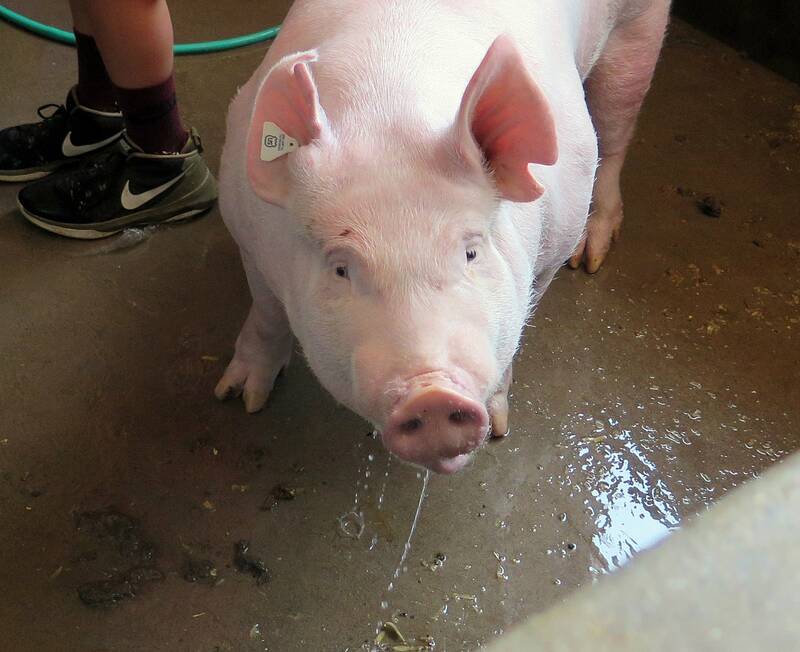 The annual World Pork Expo in Des Moines, Iowa, provides a glimpse of that. 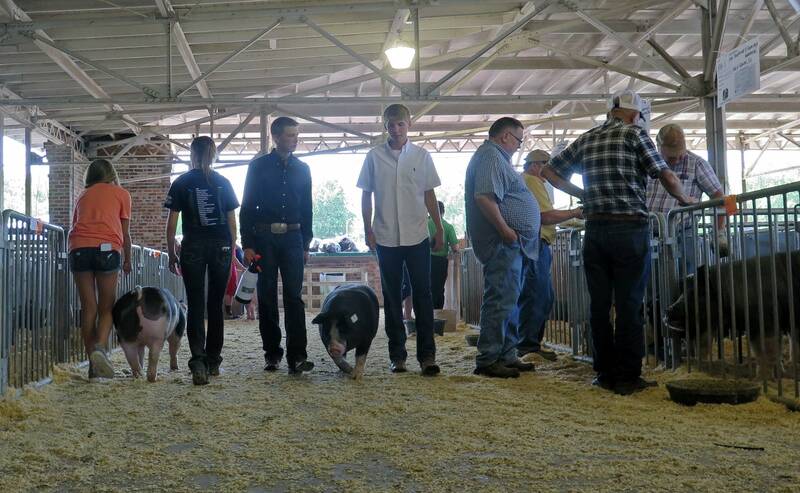 Visitors from nearly 40 countries come together on the Iowa State Fairgrounds to taste barbecued pork done up dozens of ways and see the latest barn-ventilation and manure-management technologies. • Help us tell the story: What do you wish you knew about agriculture and our food system? A quarter of U.S. pork goes for export. Japan and Mexico are the top buyers. Exports of U.S. beef and poultry are big, too. "If you think about it, 95 percent of the world's population lives outside our borders," said Bill Luckey, a Nebraska pork producer who has been on delegations to places like Colombia and China. "We can produce it here economically. We have good water, good soils, good people to raise those animals, and we're going to be looked upon to supply some of these other populations with their protein needs," he said. Water scarcity is a big problem in some of the fastest-growing markets, such as Africa and the Middle East. There's no food production without water. "They're food-poor, and we're food-rich," said Alfred Marcus, a professor at the University of Minnesota's Carlson School of Management who researches sustainability. Climate change, he said, could exacerbate that dynamic: "Some parts of the world may actually benefit from a warmer climate, but the problem of drought, storms, extreme weather are going to affect many parts of the world in a very severe way." Technology is responding: Advances in genetics mean crops and livestock can reach maturity faster. Water treatment systems turn saltwater into freshwater and clean up polluted agricultural runoff. Precision agriculture and remote sensing boost yields to produce more calories on less land. Those technologies support the kind of scaled-up, global food system we have today. At the same time, other technologies are supporting an alternative vision — food produced locally. 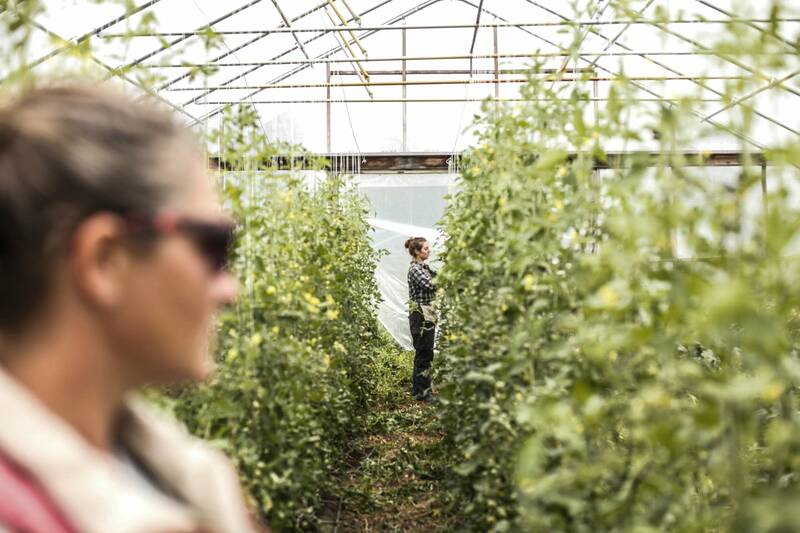 Passive solar greenhouses allow Minnesotans to grow vegetables in the middle of the winter. Aquaponic facilities that grow fish and vegetables in closed, symbiotic systems are popping up in the Twin Cities. Minnesota's local food movement is strong and growing. The Minnesota Department of Agriculture lists 1,031 farms and farmers markets in this year's Minnesota Grown directory. Consumers can find currants and aronia berries in Bagley, organic flax in Moorhead, even yak meat in Raymond, Renville or Welch. Yet three-quarters of Minnesota's cropland is dedicated to corn and soybeans. While they're incredibly productive crops, they don't come without environmental consequences: greenhouse gas emissions, water quality degradation and soil erosion. Solutions exist to grow corn and soybeans more sustainably, but there's also a push to diversify the landscape and add perennial grains. 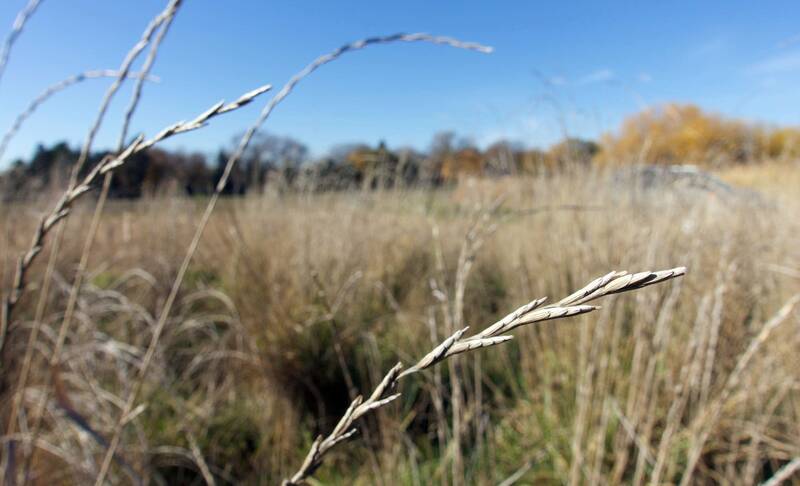 A perennial wheat grass called Kernza is becoming the poster child for that approach. At the Birchwood Cafe in Minneapolis, Kernza flour goes into a chocolate-caramel dessert bar and a tortilla served as a side to eggs, vegetables and sauce. "I think the development of Kernza is the start of hopefully a new approach to how we grow food," said owner Tracy Singleton. At Birchwood, the chefs know the origins of every ingredient for every dish. 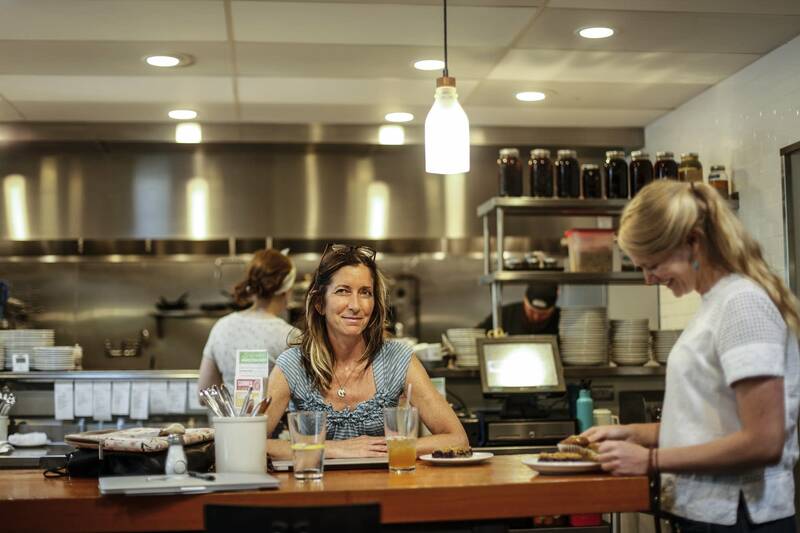 Singleton has looked for ways to incorporate Kernza into the menu, because it fits with her values to seek out food that's local, healthy and better for the environment. She remembers growing up on convenience processed foods but sees a future where nearly all our food needs are satisfied locally. "I can hear people saying, 'That's so unrealistic,' but I have to believe that it's possible," she said. "Otherwise we wouldn't be doing what we're doing." MPR News researcher Mark Neuzil contributed to this story.